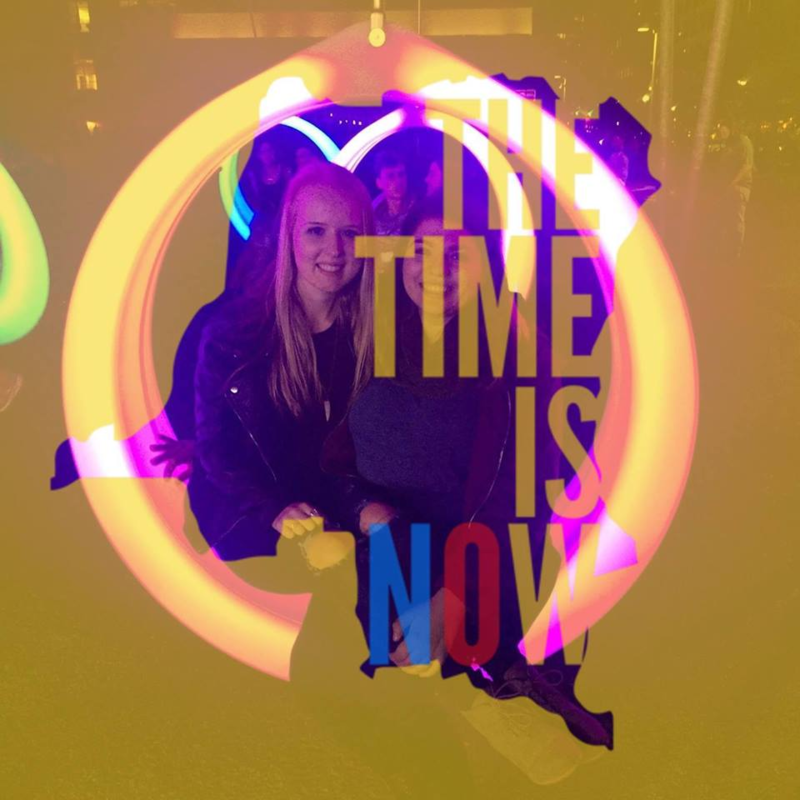 Thanks to our amazing STAND student activists, this past year was a great success! 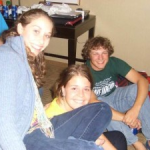 STAND activists across the nation have participated in numerous campaigns, a national conference, four regional conferences, and individual chapter activities. 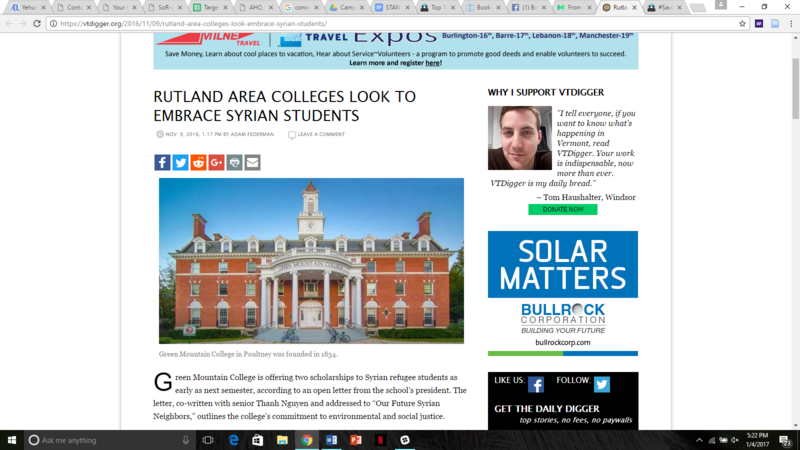 Because of your hard work, 26 Syrian students were awarded scholarships to universities across the nation, nearly $5,000 was raised for young peacebuilders in Burma, and we witnessed the release of political prisoners in the Democratic Republic of the Congo. We honored the victims of global genocides in our annual Together We Remember name readings across the country, fought back against human rights infringements and violence within our own country, and pushed critical legislation through Congress piece by piece. As always, STAND students have been at the frontlines of these actions. Read below for some snapshots of the work they did this year. In the winter, the situation in Syria notably worsened in the besieged city of Aleppo. As the Assad regime stepped up its use of sieges and rebels lost territory, many called for action to help the individuals of Aleppo. 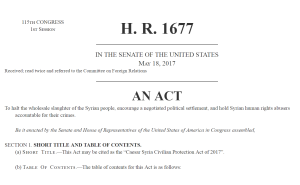 STAND activists responded to the crisis by writing op-eds, urging Members of Congress in the US to vocally and vigorously push for civilian protection measures, including evacuating civilians, and fast-tracking the Caesar Syria Civilian Protection Act, which we will continue to support in the coming school year. 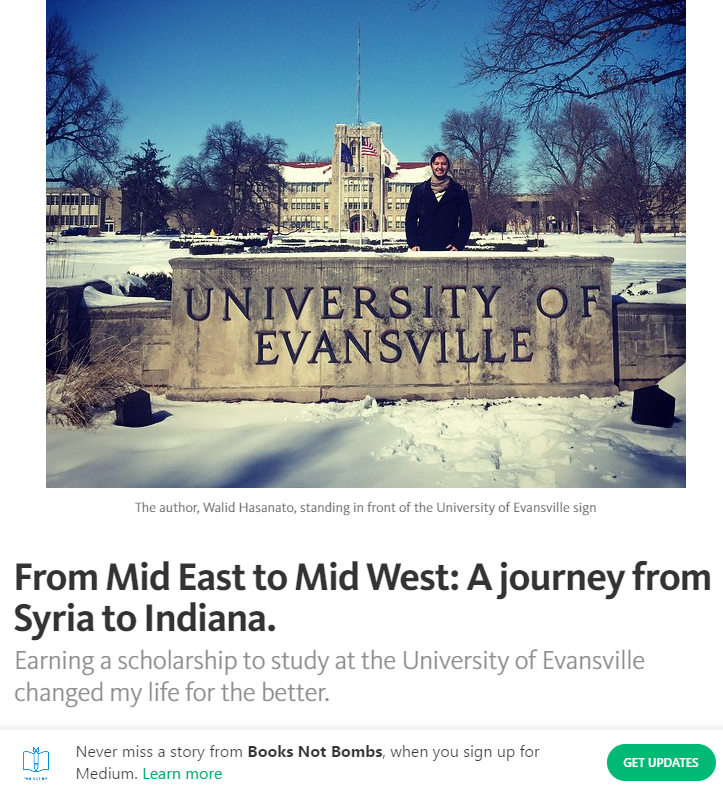 Check out a few of our published student op-eds here and here! 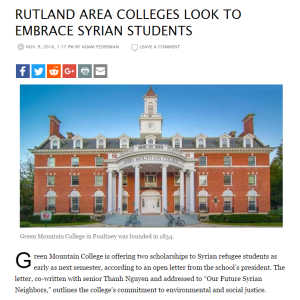 This year, STAND continued our partnership with Students Organize for Syria, working with students to urge universities to create scholarships for Syrian refugees. 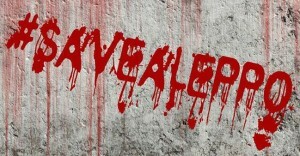 This campaign has been a huge success. 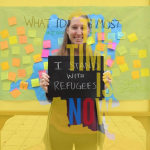 The petition has gained over 20,000 signatures, three universities have committed to create scholarships for refugees, and a fellowship has been developed to assist refugee students with supplementary funding for their education. To learn more and get involved, visit www.books-not-bombs.com. 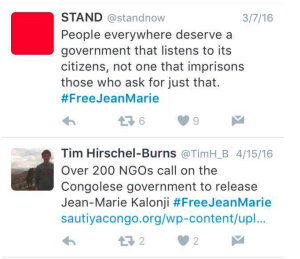 Last spring, STAND launched a campaign to bring attention to the unlawful imprisonment of young activists by the Congolese government. 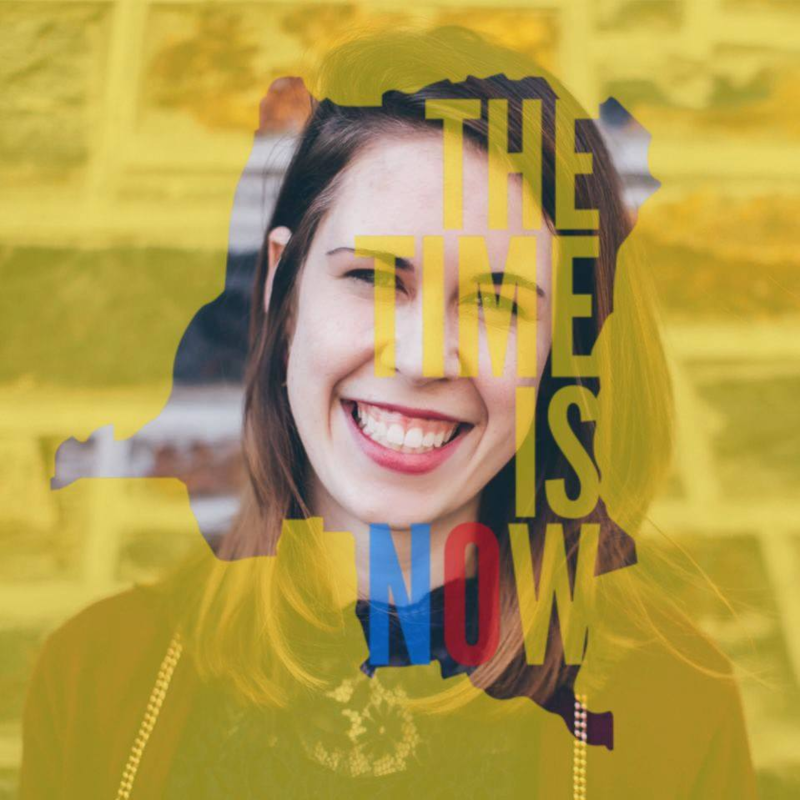 We particularly focused on Jean-Marie Kalonji, a recent law graduate and young pro-democracy organizer who was kidnapped by the Congolese intelligence agency in December 2015. Using the hashtag #FreeJeanMarie, STAND students engaged senators using the power of social media to raise Jean-Marie’s plight. 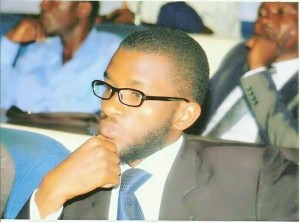 Earlier this semester, Jean-Marie and other activists were released from prison. While advocacy for human rights in Congo is ongoing, this campaign demonstrated the impact student activism can have in pressuring foreign governments. 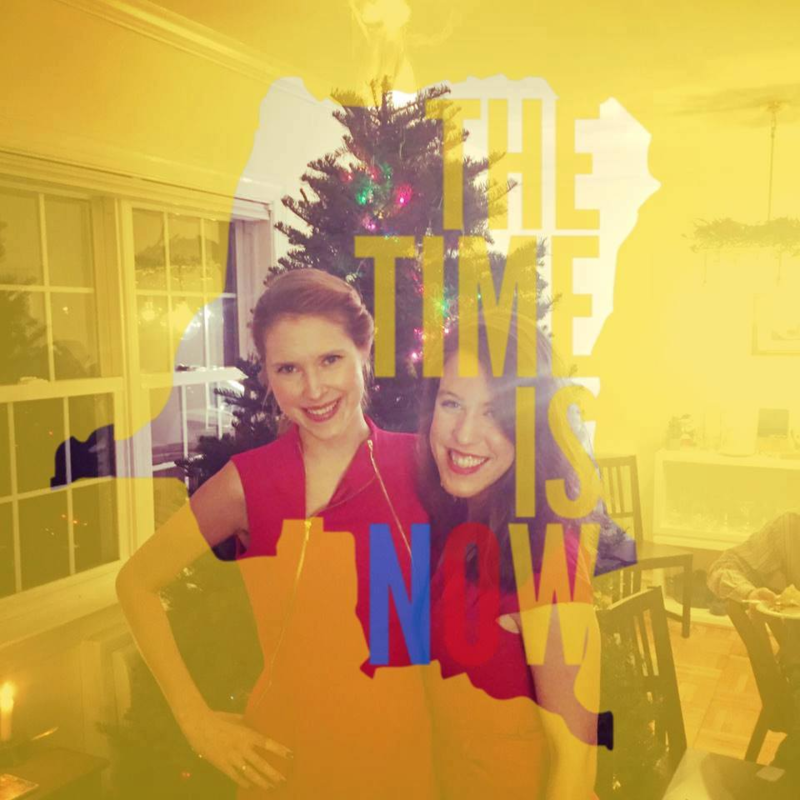 In December, Congolese elections were held. As the deadline for President Joseph Kabila to step down approached without an announcement that he would leave, Congolese took to the streets to call for free and fair elections. The STAND Managing Committee took action, issuing a statement of solidarity with pro-democracy protesters, and working with Friends of the Congo to encourage students to stand in solidarity with Congolese activists who were calling “Il Est Temps” – “The Time is Now” for democracy in Congo. 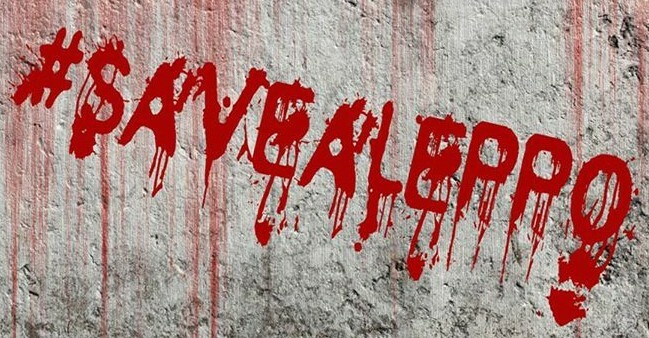 Throughout history, the month of April has been both a celebration of life and renewal and a month of horrible carnage and loss, and has long been recognized as Genocide Awareness and Prevention Month. For the second year, STAND partnered with #TogetherWeRemember to host over 25 commemorative name-readings at schools and in communities across the U.S. From the University of Southern California to Brooklyn Tech High School in New York City, students across the country read aloud names of victims of genocide and mass atrocities throughout history to honor the lives lost – and to take action to prevent future atrocities. 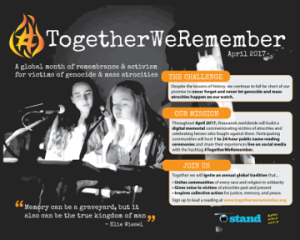 Sign up to host your own #TogetherWeRemember event this April at www.togetherweremember.org! 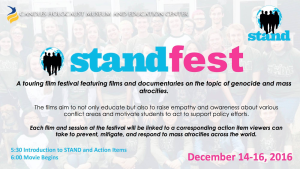 STAND worked this semester to partner with filmmakers to offer screenings of films related to genocide and mass atrocities to chapters across the country. 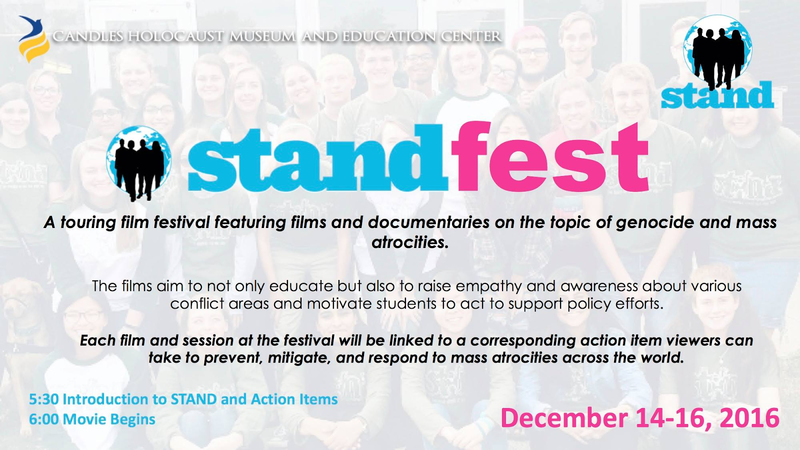 Along with the films, STAND provided action items for students to make a difference. 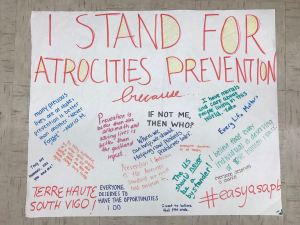 Terre Haute South Vigo High School STAND partnered with the CANDLES Holocaust Museum in Indiana to hold the first “STANDFest,” a film festival of learning and action. Interested in planning a screening or STANDfest in your community? 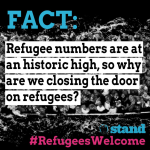 Get in touch with us at info@standnow.org! 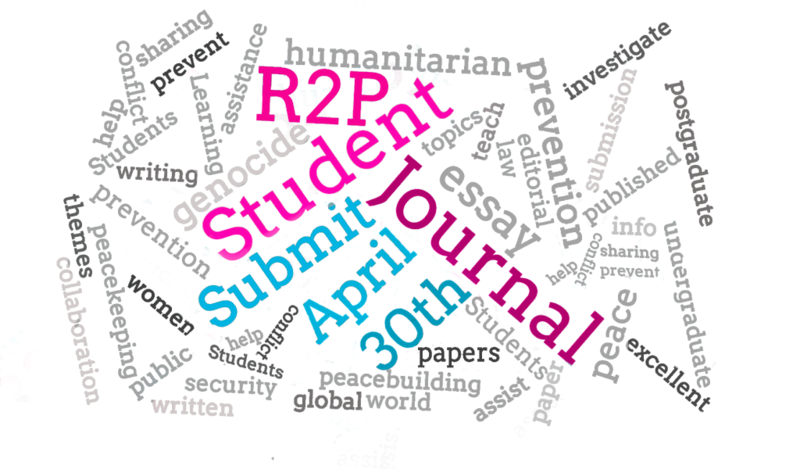 This year, STAND partnered with The Responsibility to Protect (R2P) Student Journal, a global, student-led, free online journal founded in 2015 by a group of students from the University of Leeds and the Graduate Institute of International and Development Studies. 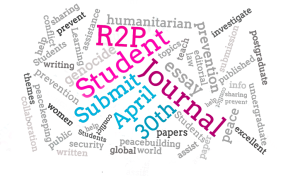 The journal aims to provide a platform for undergraduate and postgraduate students to publish academic work on R2P and related topics, including international humanitarian law, human rights, international criminal justice, and genocide and mass atrocity prevention. You can check out our first joint issue here, including an article by former STAND Student Director Francesca Freeman! 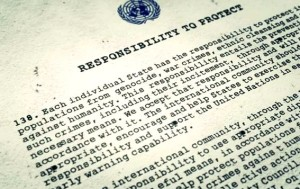 The Elie Wiesel Act seeks to improve the U.S. ability to protect civilians around the world by creating a governmental working group focused on genocide and atrocities prevention, and authorizing the Complex Crises Fund (CCF), a small funding pot that allows the U.S. to quickly allocate funds to alleviate emerging crises. While a similar bill failed to pass last year, we have continued to build support. 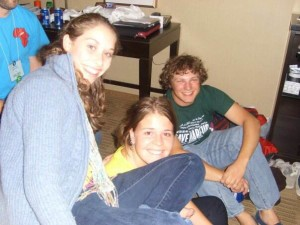 Last semester, STAND activists across the country asked Members of Congress to cosponsor the legislation. All the pressure paid off: the Senate bill, S. 1158 led by Senators Thom Tillis (R-NC), Todd Young (R-IN), and Ben Cardin (D-MD) has 26 cosponsors, and a House companion bill, H.R. 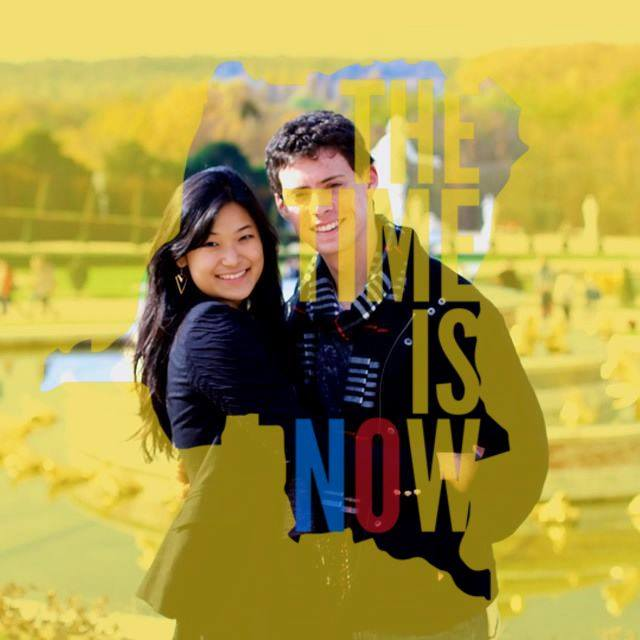 3030, was recently introduced by Representatives Ann Wagner (R-MO) and Joe Crowley (D-NY) and has 30 cosponsors. We hope you will join us this year in pushing for this vital policy issue! 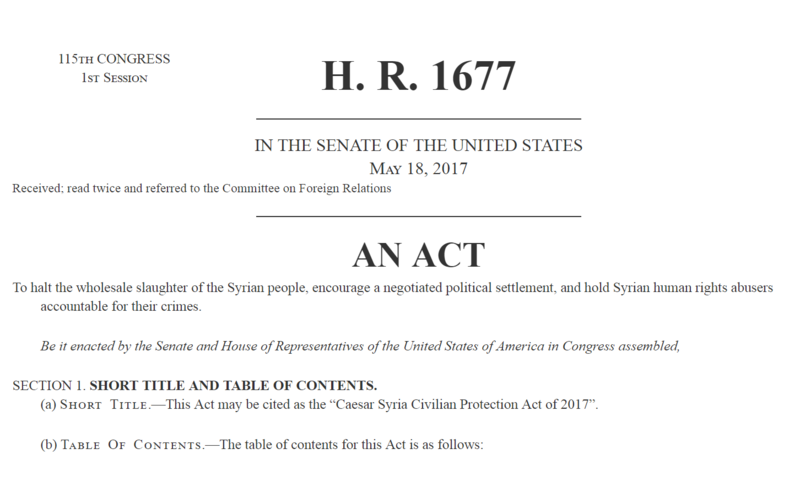 The Caesar Syria Civilian Protection Act aims to alleviate violence currently transpiring in Syria by implementing targeted sanctions on individuals with ties to the Assad regime in order to promote accountability to those perpetrating and financing atrocities. In addition to sanctions, the bill calls for an assessment of the potential effectiveness of both safe zones and no fly zones. 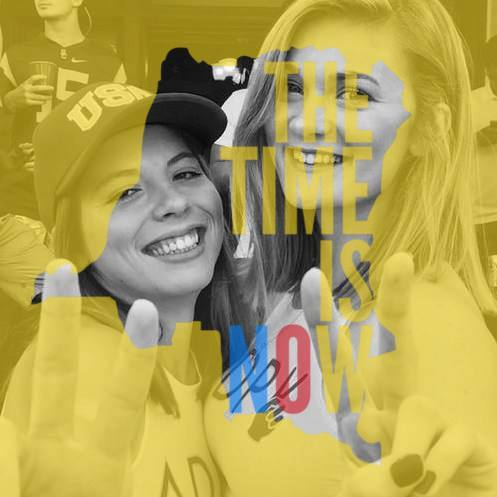 Throughout the school year, STAND student leaders lobbied their representatives in favor of this legislation, leading to its passage in the House of Representatives last fall. As there was not time to build support and pass the bill in the Senate before the end of the year, we are continuing to work on this bill in the coming school year. Since the Yemeni civil war began in 2015, the Saudi government has intervened on behalf of the government while using American and European weapons to deliberately target Yemeni rebels and civilians. Both the Obama and Trump administrations have nevertheless persisted in selling arms to Saudi Arabia. Providing the Saudi government with more arms will only exacerbate the conflict and lead to more civilian harm. This spring, STAND students in key states urged their Congressional representatives to oppose the Saudi arms deals. While a 2016 bill to condemn the arms deal only received 27 “Yes” votes in the Senate, the 2017 resolution received 47, showing a significant increase in opposition to selling arms to Saudi Arabia. Shortly into his first term, President Trump signed an Executive Order (EO) to drastically reduce refugee admissions and grind resettlement to a halt, specifically targeting refugees from seven Muslim-majority countries: Syria, Iraq, Iran, Sudan, Yemen, Libya, and Somalia. 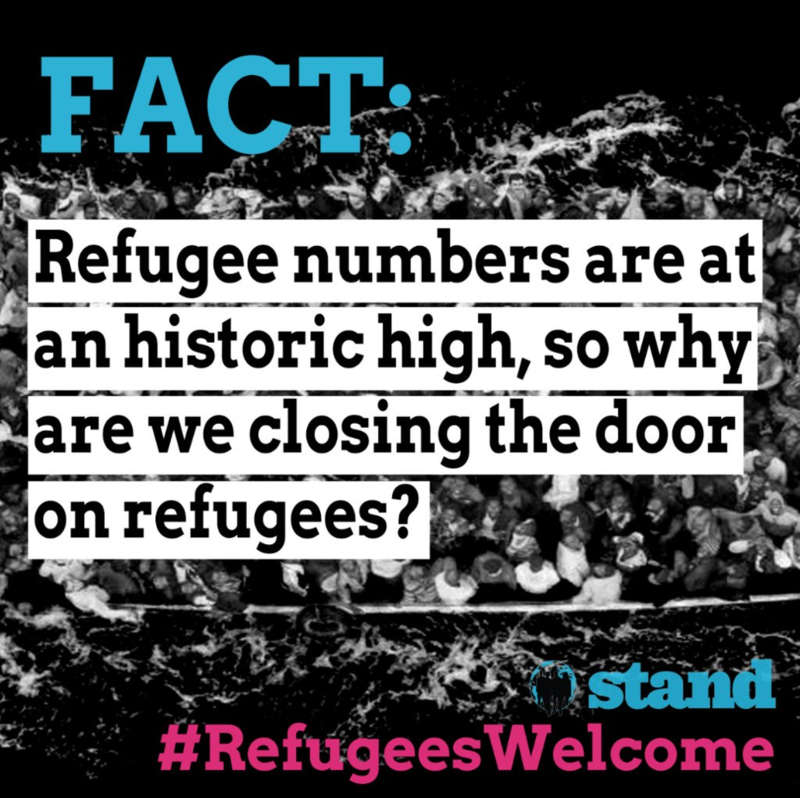 The EO, in what ultimately amounts to a Muslim Ban, threatened our refugee friends, family, and communities based on faulty and discriminatory premises. 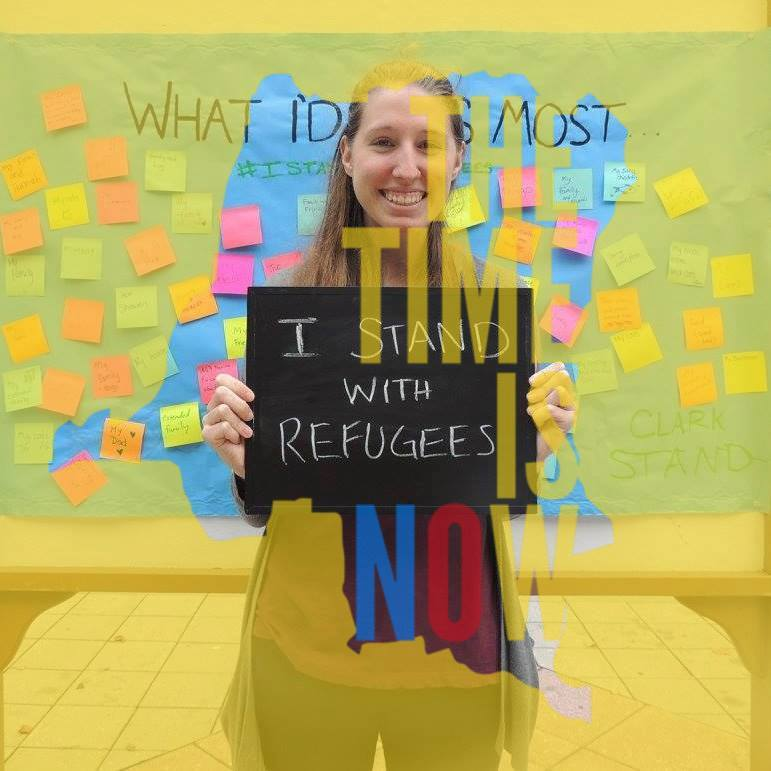 STAND students were vocal in opposing the ban, urging their Congressional representatives, local officials, governors, and beyond to make public statements against it, and by welcoming new arrivals at airports across the country. The EO is still being fought in court, and we will continue to advocate against this inhumane order. This spring, the Trump Administration proposed a budget that would implement enormous cuts to funding for the State Department, foreign aid, and the United Nations. 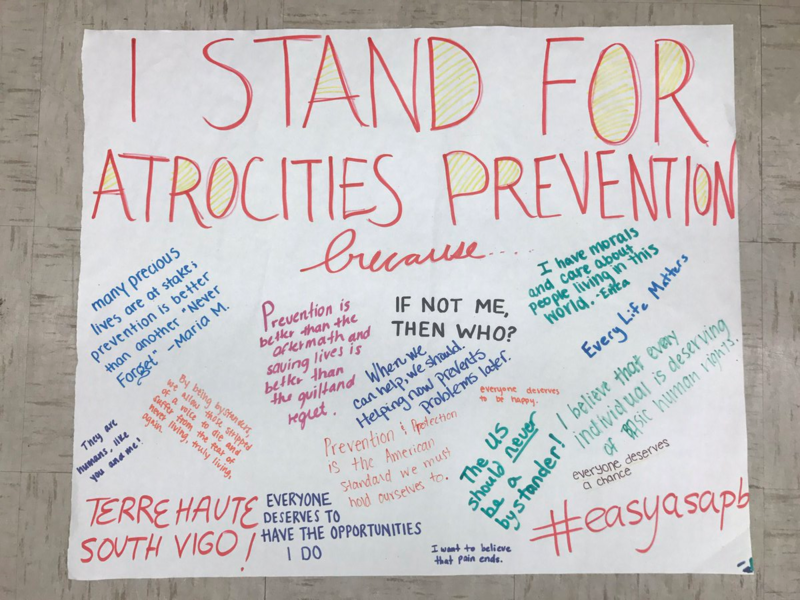 STAND students wrote letters, op-eds, and called Congressional representatives to insist that we should invest more, not less, in peacekeeping, development, and US diplomatic efforts. STAND’s grassroots network will continue to speak up on budget issues in the coming year, protecting the world’s most vulnerable people who benefit from this funding and bolstering America’s capacity to make “Never Again” a reality. 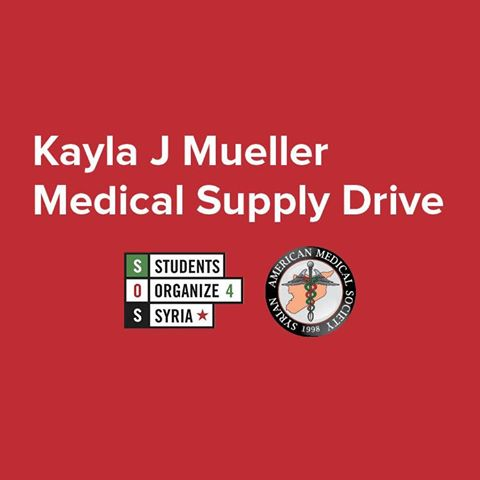 In honor of Kayla Mueller, a dedicated STAND alumna who was tragically killed in 2015 while doing aid work on the border of Syria, STAND has partnered with Students Organizing For Syria and the Syrian American Medical Society to organize the Kayla Mueller Medical Supply Drive. 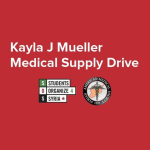 The goal of this drive is to collect donated medical and dental supplies and machines from generous hospitals and practices. STAND students are writing to and visiting local hospitals in their communities to request donated materials. SOS and SAMS are coordinating to ship these materials overseas. 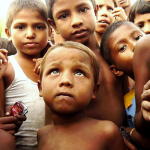 This year, STAND, in partnership with The Nexus Fund, asked activists to #RiseforRohingya by fundraising for youth leadership programs in Burma, where the Rohingya minority ethnic group is at severe risk of genocide. We have raised nearly $5,000 to train young Burmese leaders to identify and respond to various threats to peace in their communities, focusing especially on the effects of hate speech. With your help, STAND hopes to reach its goal of $7,500 this summer! 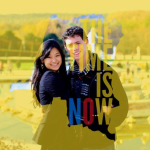 Check it out and donate here. As always, the success of STAND relies on the activism of individual students and chapters across the country. As we enter our 13th year of anti-atrocity work, we want to give a direct, sincere, and deep thank you to every single one of you that has helped carry this mission with you in your day-to-day life and actions. 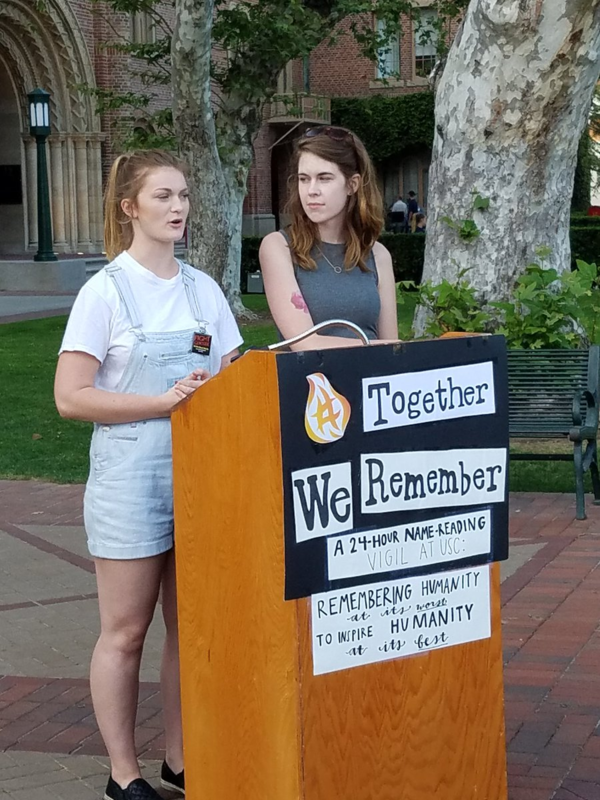 This entry was posted in Successes, Uncategorized and tagged #TogetherWeRemember, Aleppo, congo, r2p journal, rohingya, Saudi Arabia, standfest, syria. Bookmark the permalink.